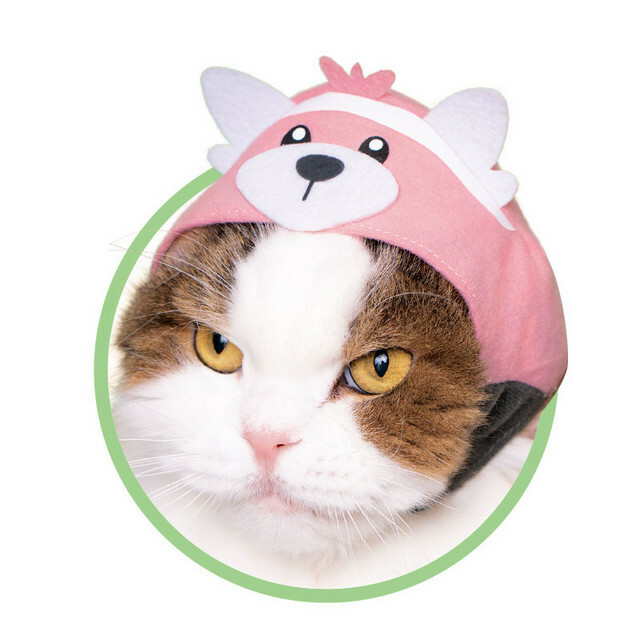 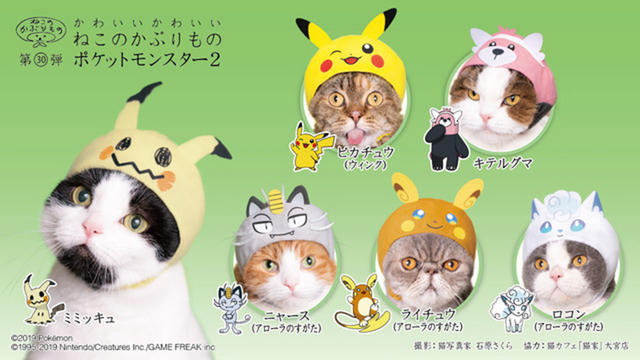 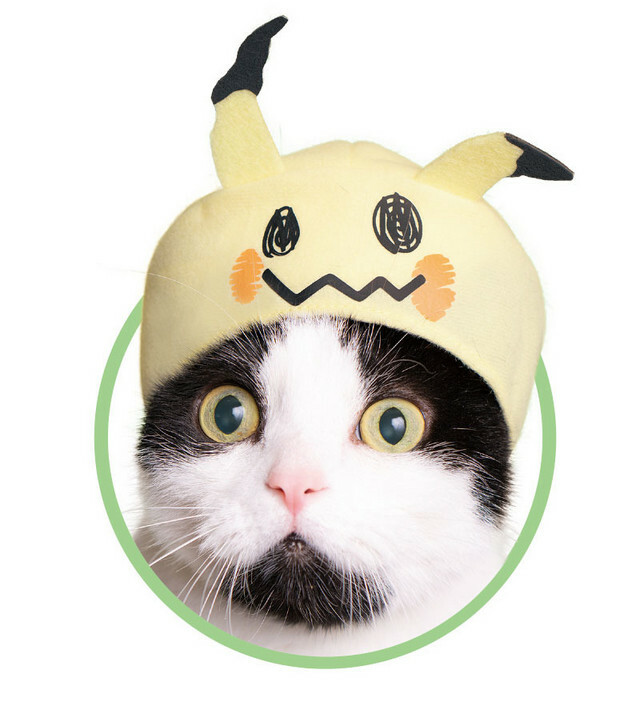 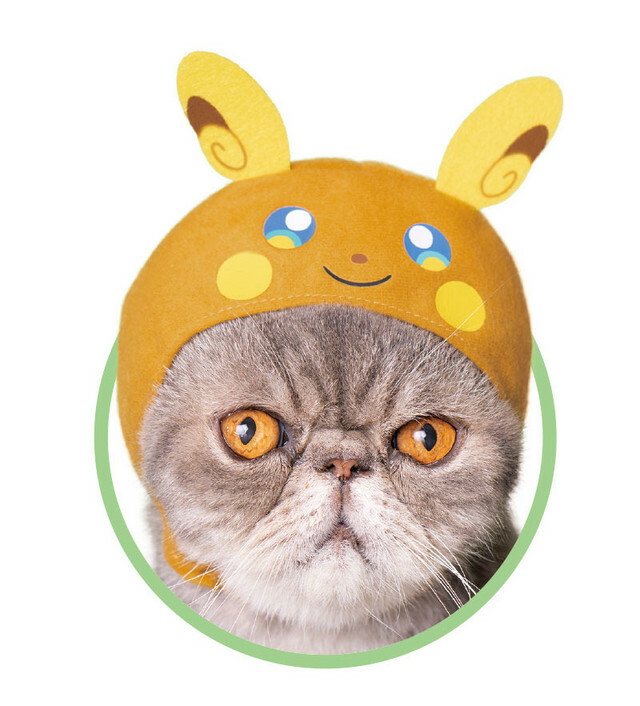 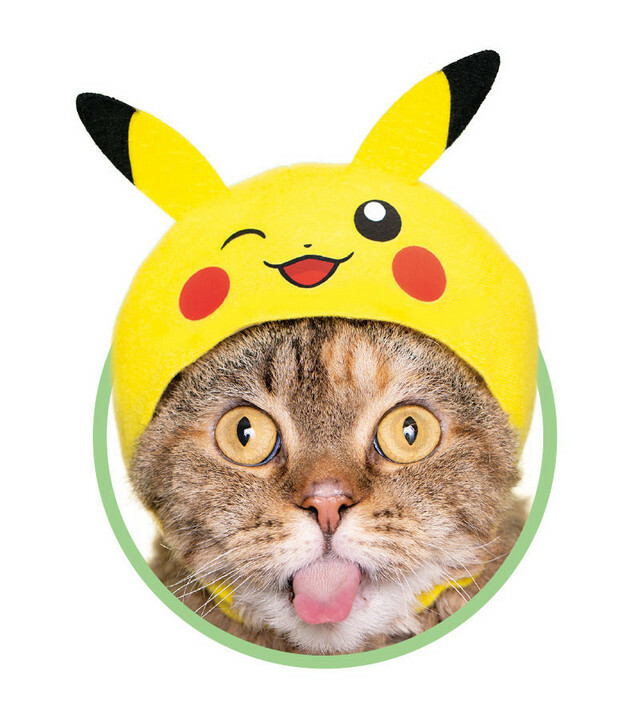 Liked the Sailor Moon and Dragon Ball pet costumes, but want something extra special for your feline friend? 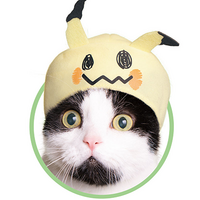 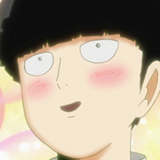 The makers of Pokémon have just what you want. 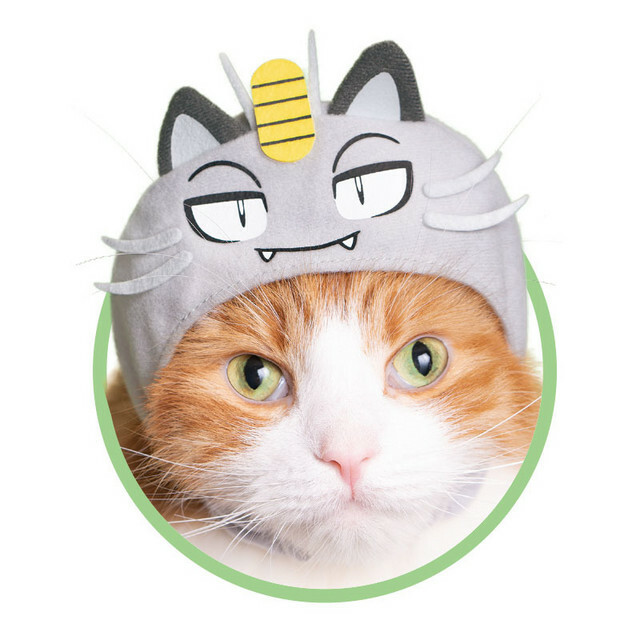 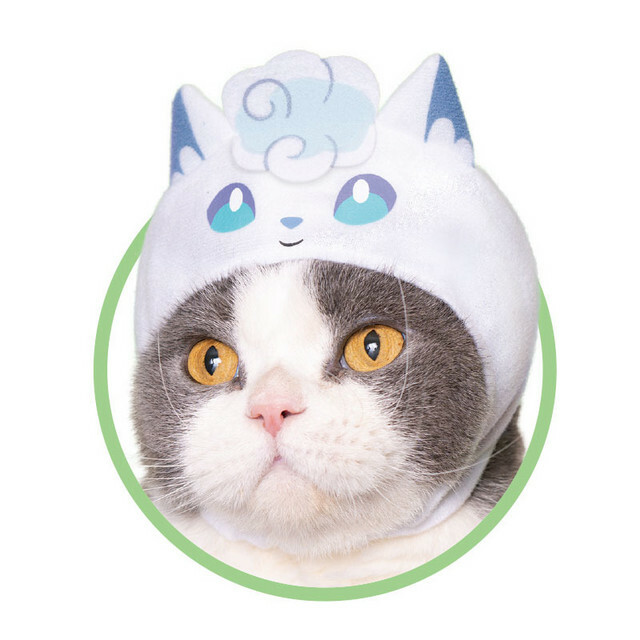 The cat-hats will be released as capsule toys, available for 400 yen a pop—a small price to pay for a million hilarious social media photos.